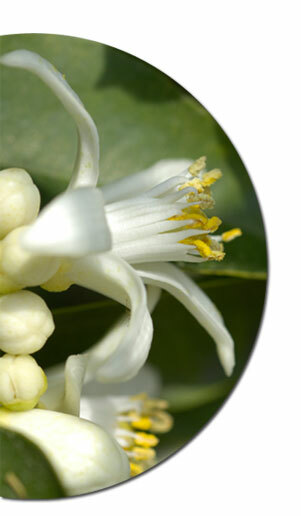 SFA creates and develops olfactory formulae to be incorporated into a variety of media. The formula of any single olfactory concept will be adapted to suit different destinations and usages - either for technical reasons or to obtain a better final effect. Expertise is tailored to each type of application.